You may have some knowledge of repairs but calling on a professional Portland plumber when the job is beyond your own scope of ability is imperative. 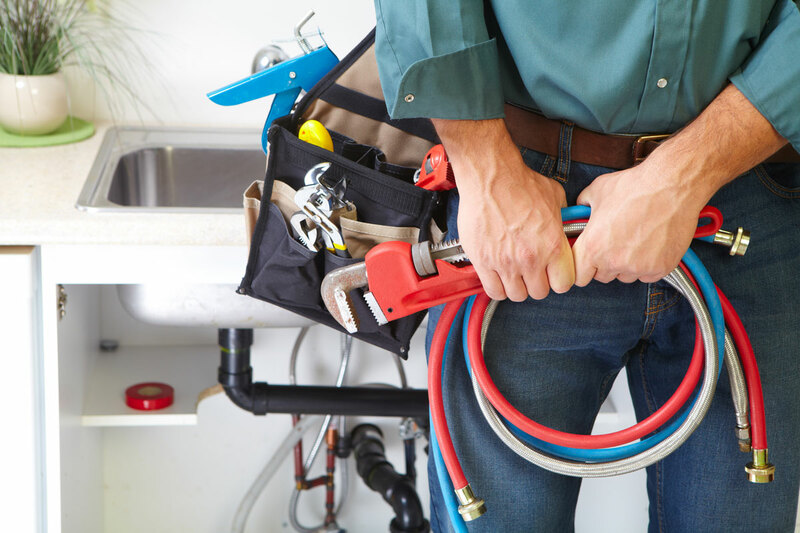 While plumbing isn’t necessarily difficult, much of it is beyond the abilities and knowledge of the average homeowner and a botched job can end up costing you way more than if you had called an experienced plumber in the first place. The outcome of your experience with a Portland plumber can prove to be positive or disastrous, so exercise caution when selecting a plumber. You aren’t going to have time to be selective if your hot water tank has flooded your basement. You will probably call the first plumber your eye falls upon in the yellow pages of your phone book, and truly won’t have much choice in the matter if you wait for that plumbing emergency. Contacting a good Portland plumber prior to anything emergent happening is a smart move for the homeowner. You’ll have the time to shop around for a good Portland plumber if you are planning a project ahead. You will find that many plumbers specifically work on new construction/remodeling jobs or they are geared toward commercial work so you’ll need to weed through these to find the one that suits your needs. When remodeling your home, finding a Portland plumber that will do repairs along with that remodel is a plus. You will have a plumber, familiar with your particular installation and able to do repairs as needed. The best sources to go to are family, friends and neighbors in beginning your search for a good Portland plumber. You may also seek the advice of local real estate dealers or home contractors to find a capable plumber. These businesses are generally familiar with plumbers during home sales, new construction or remodeling jobs. They should know of available and reliable Portland plumbers.